Passaic, N.J. -- A New Jersey man has been charged with first-degree murder in the death of a 19-month-old baby, according to the New Jersey newspaper The Record. 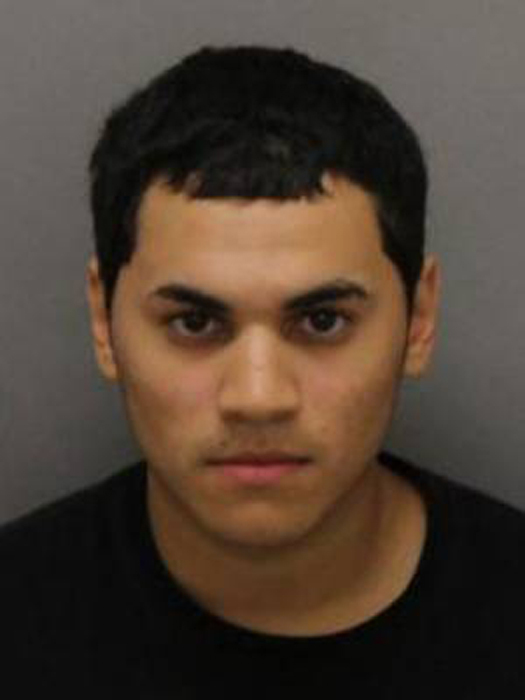 Victor Sainz, of Passaic, N.J., was arrested Monday and is being held on $1 million bail. He is accused of killing his girlfriend's son. The child died Thursday of injuries sustained during an alleged physical assault, Senior Assistant Prosecutor Christopher Fried told The Record. The child was under Sainz's supervision when he suffered the injuries, Fried said. If Sainz is convicted, he could face more than 30 years in prison.